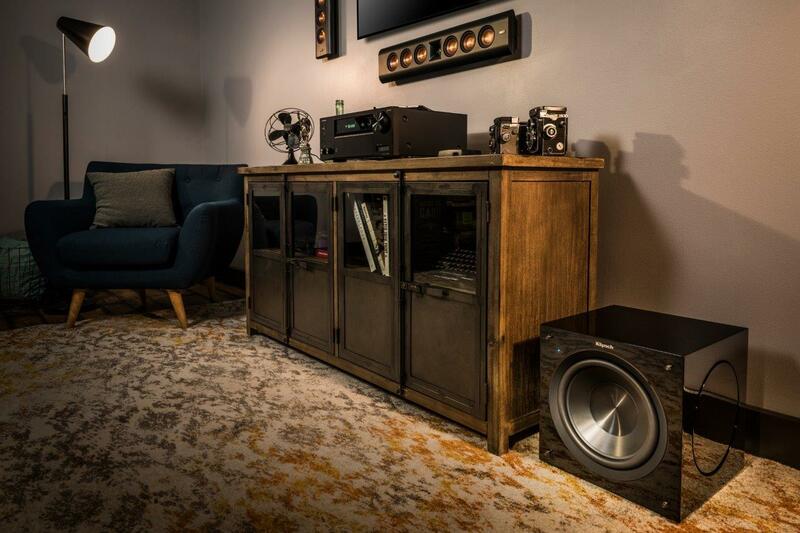 UK distributor for the brand, Henley Audio, has announced the immediate availability of a new innovation in Klipsch’s subwoofer range. 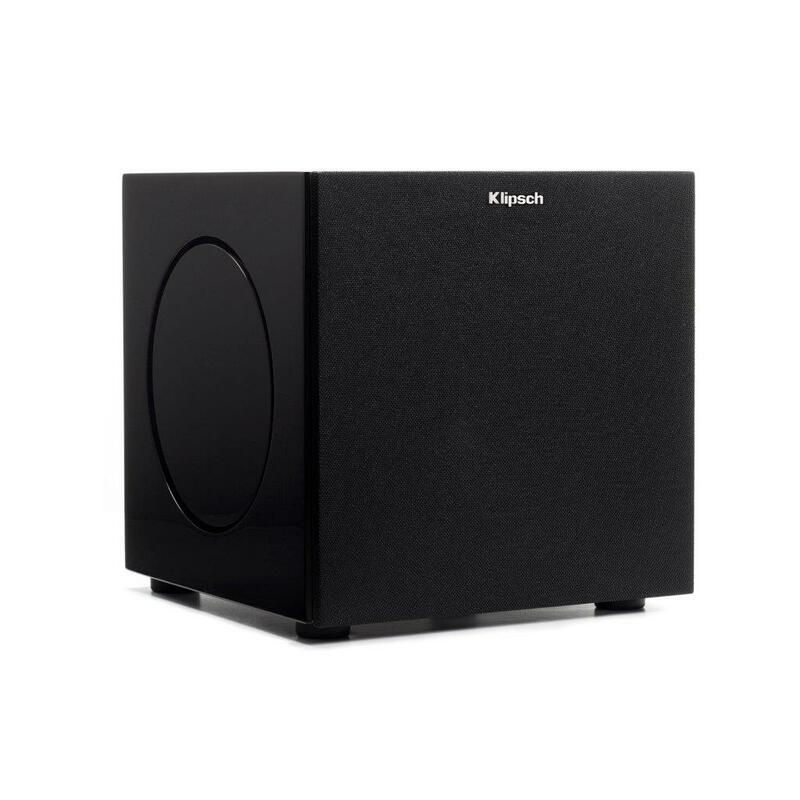 The C-Series is a compact, install-friendly subwoofer range promises to deliver true low-end power to any system, with complete control over the performance. 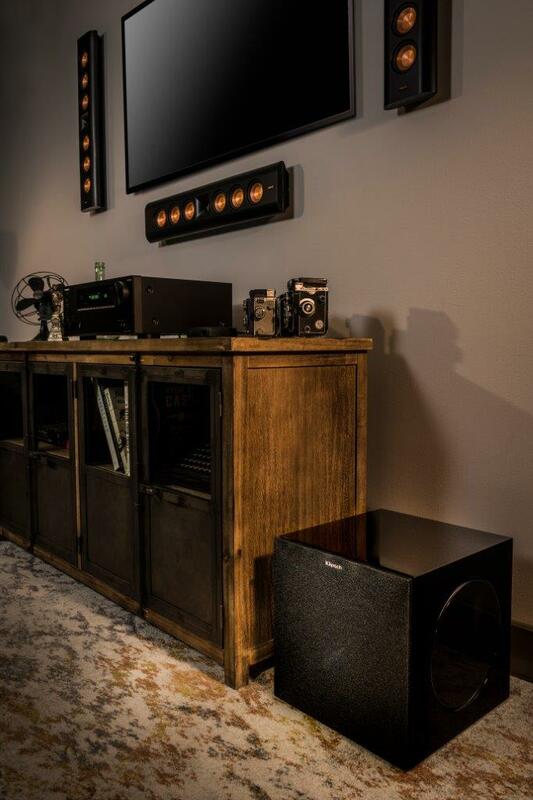 The C-Series are high powered, ultra-compact devices with front-firing Cerametallic woofers and side-firing piano gloss passive radiators for optimised output and low frequency extension. 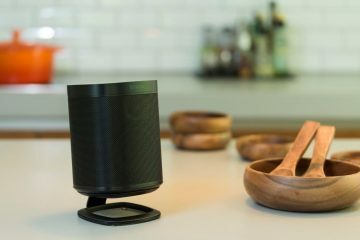 The series consists of two models that are approximately 30% smaller in size than average subwoofers, while still delivering the same output and low frequency power as larger products. 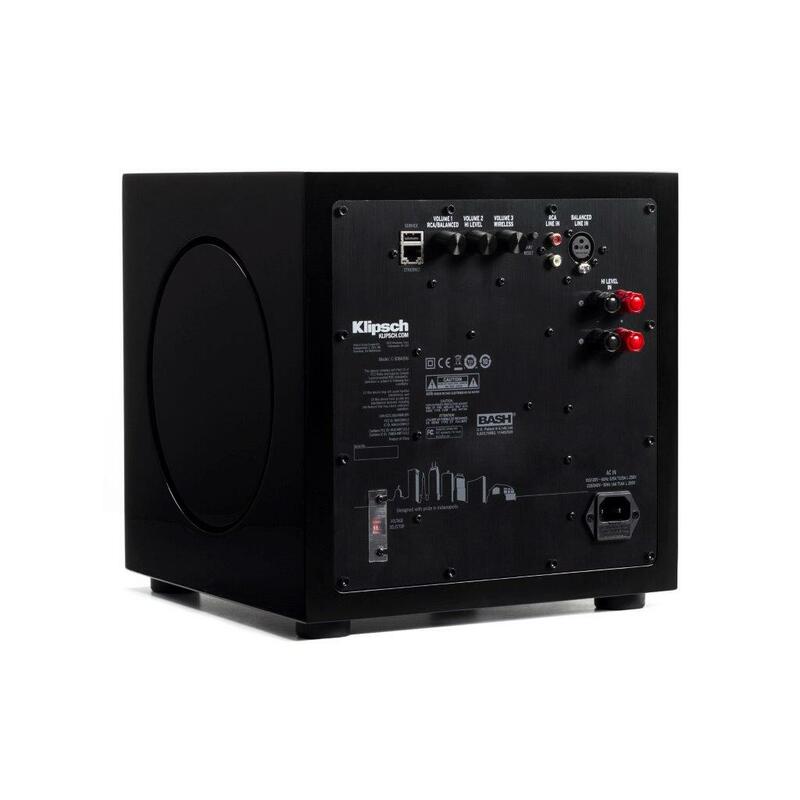 The Klipsch C-310ASWi subwoofer (SRP £1,500.00) is powered by an 800W BASH digital hybrid amplifier, has three 10in drivers and measures just 13in cubed. 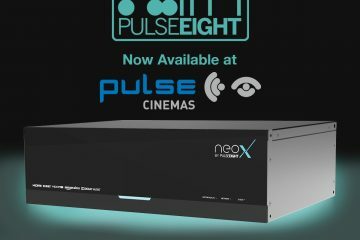 The C-308ASWi subwoofer (SRP £1,250.00) is powered by a 600W digital hybrid amplifier, has three 8in drivers, and is an 11in cube. The ultra-compact cabinets and come in a piano gloss finish. 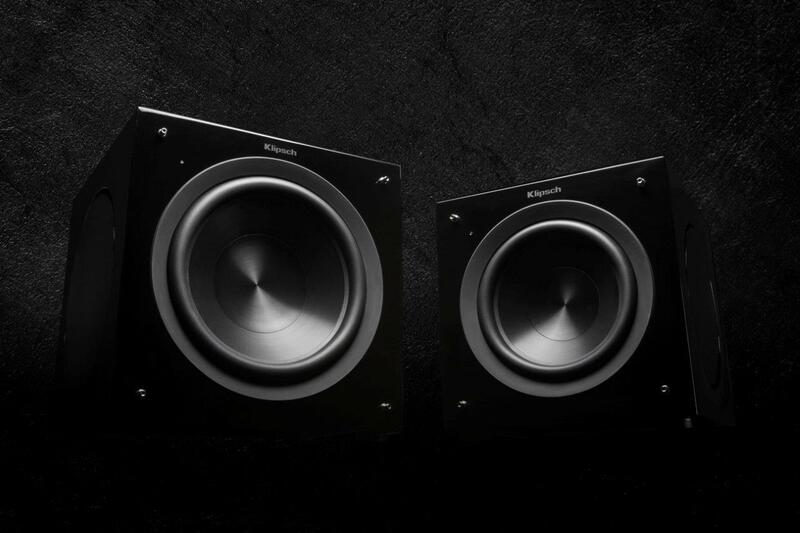 Control is promised in the C-Series via the Cerametallic woofers used for the main active drivers. 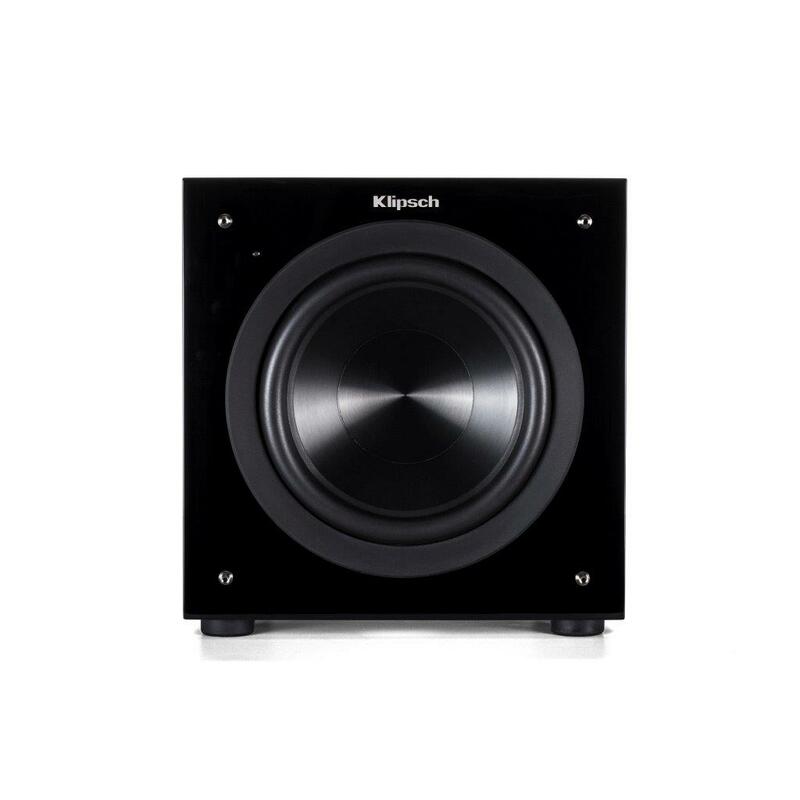 As used on premium Klipsch loudspeakers, including the high-end RF-7 III, Cerametallic woofers are light and stiff with minimal distortion characteristics. 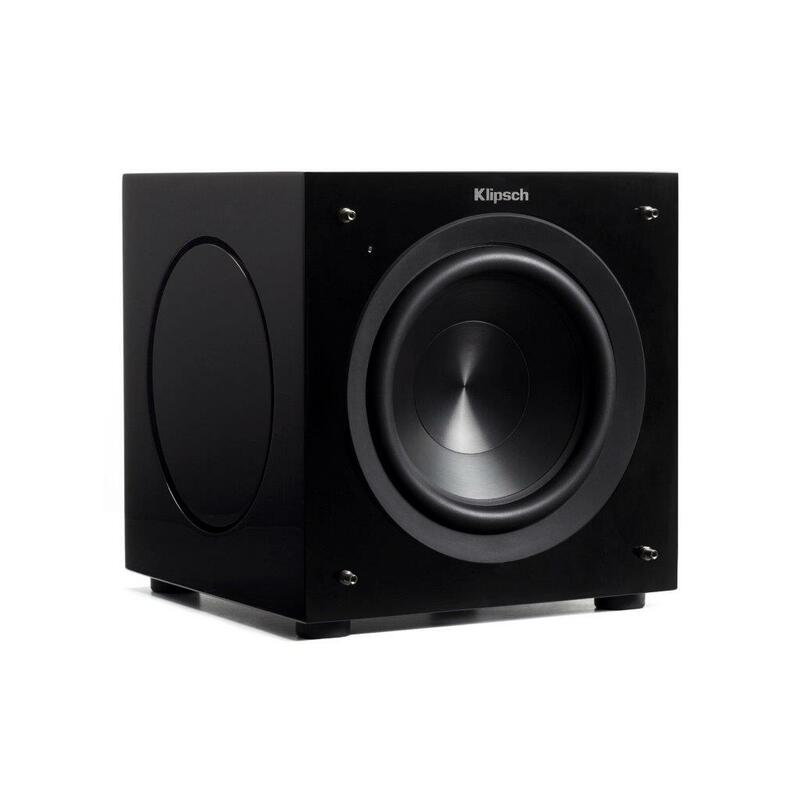 In C-Series subwoofers, the long-throw design allows for greater cone excursion to maximise the low-end extension. 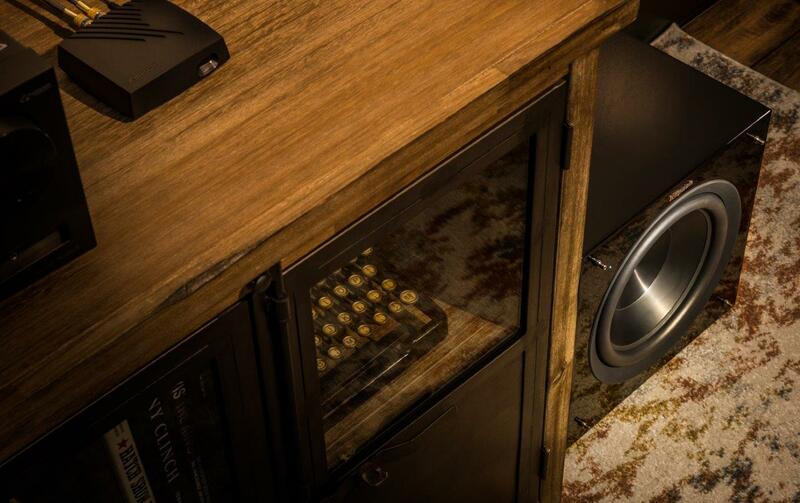 Then by marrying the active woofer with side-firing MDF passive radiators, the cabinet can remain small while still delivering more bass power than a typical equivalent model. 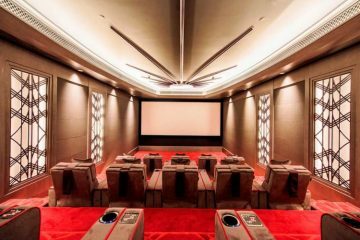 The maker says the C-Series are loaded with advanced technical features to fully customise the experience for any room type, source material, or placement. 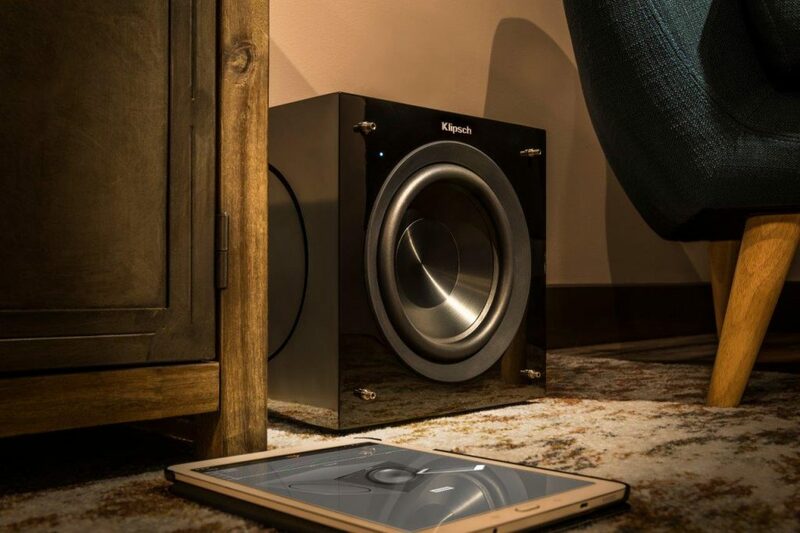 • The free Klipsch LowControl App, which allows comprehensive control over input, volume, phase, high pass, and EQ customization for fully-tuned sound environments. • Automatic room correction, using the LowControl App and your iOS/Android device’s microphone to optimize the sound settings based on the room configuration and actual listening position. 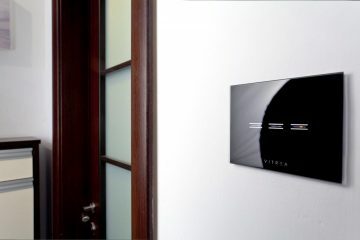 • Two-way IP Network control system drivers for Control4, Crestron, Savant and RTI installations, allowing for control over input selection, EQ presets, and gain control, along with device feedback. • Unbalanced RCA, Balanced XLR, Hi-Level, and wireless inputs, which can also be used simultaneously and level-mixed in the LowControl App for a myriad of source types and configurations. 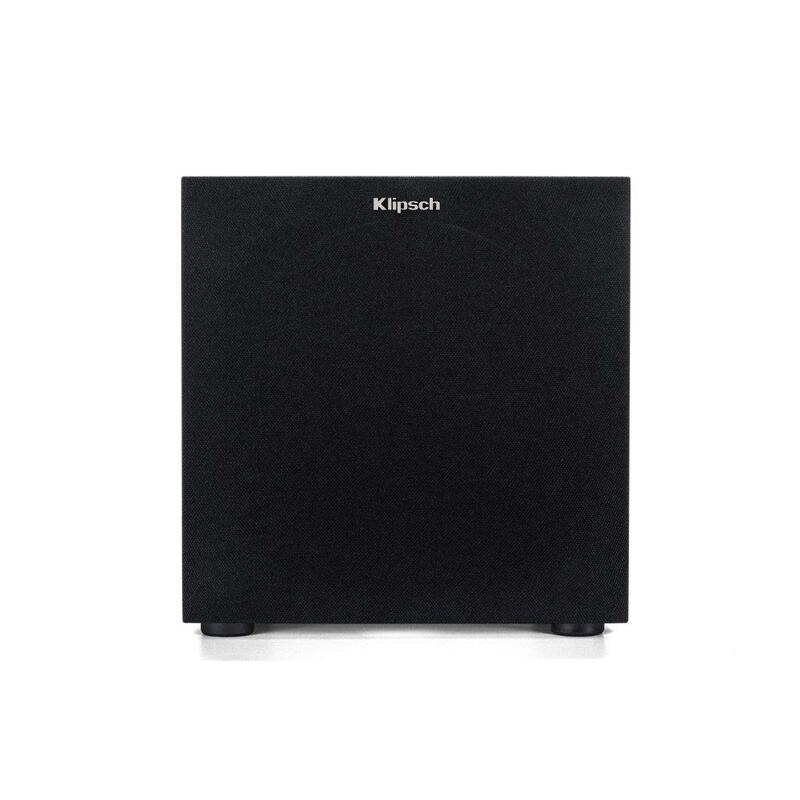 • Compatibility with the new Klipsch WA-3 wireless transmitter (sold separately, £200.00 SRP), allowing the subwoofer to sit away from the amplifier with no unsightly wires to stretch across the room. 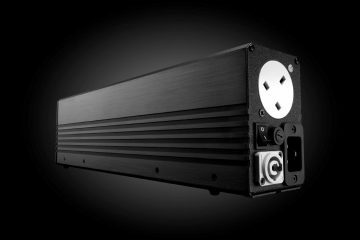 One WA-3 transmitter can deliver high-definition wireless audio to up-to three C-Series subwoofers. 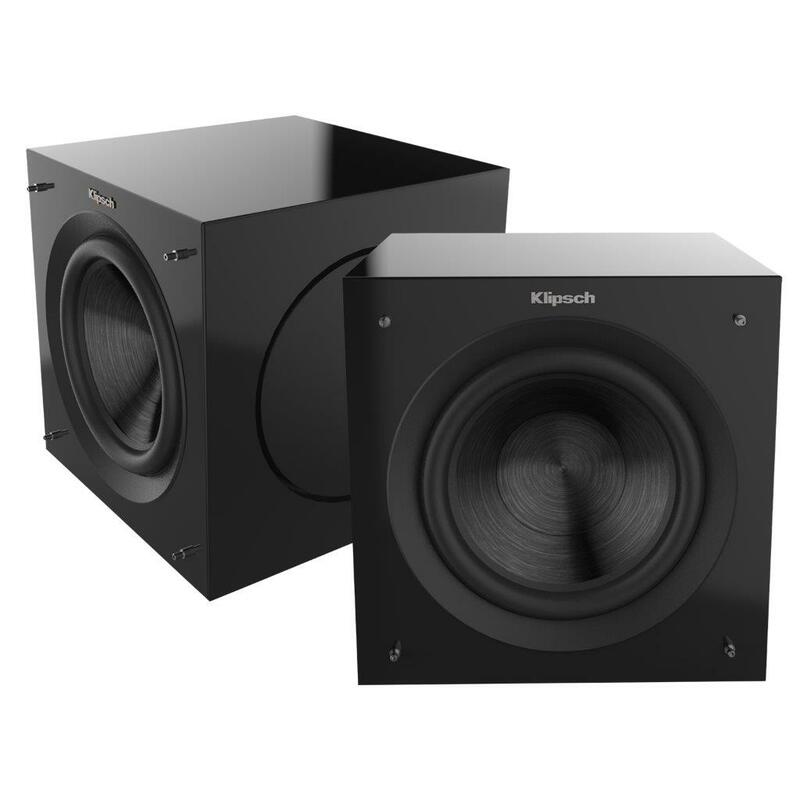 The Klipsch C-Series ultra-compact subwoofers have been created to bring Klipsch into the high-end subwoofer arena for Hi-Fi or home-cinema projects.